The global standardisation is the reason why the humble shipping container has done so much to stimulate international trade. Image: DP World, Port Botany. Photo by Sarah Keayes/The Photo Pitch. Imagine that you are a shipper—a company with freight to ship. You’ve won an order to export four hundred ceiling fans to Senegal. You pack each fan into a paperboard carton, load the cartons into a shipping container, and send the container on its way. But when the vessel arrives in West Africa, there’s no way to lift your container off the ship. It seems the Australian container doesn’t fit with Senegalese cranes. The ship sails onward, and your fans remain on board. Fortunately for the world economy, this story is a fantasy. If you’re a real shipper, you can be confident that the container holding your goods can fit aboard any ship, can be lifted by any crane, and can be transferred seamlessly to any truck or train anywhere in the world. Everything is standard—and standards are why the container has done so much to stimulate international trade. An early Australian ‘Seatainer’ services container. Image: © McIlwraith McEacharn / ANMM Collection ANMS0840. In the early days of container shipping, back in the 1950s and 1960s, every ship line and railroad used its own containers. This was not insane: each had different customers and different conditions, and it wanted the container that worked best for it. Nor were they eager to use the same container as everyone else. By offering shippers its own unique containers, America’s New York Central Railroad could make sure they did not send their freight via the competing Pennsylvania Railroad. That, it thought, was the way to capture more business. A corporate illustration of an early container services in Australia. Image: © McIlwraith McEacharn / ANMM Collection ANMS1235. On the oceans, Pan-Atlantic Steamship Corporation, which operated the first modern container service in 1956, started with boxes 33 feet long, while Matson Navigation, which sailed between California and Hawaii, used 24-foot boxes. Kooringa, an Australian vessel that was the first purpose-built containership, carried containers 16 feet 8 inches long when it began sailing between Melbourne and Fremantle in 1964. And there were other differences as well. Some containers were designed with internal supports to hold the weight of boxes on top, while others could be crushed if they were at the bottom of a stack. 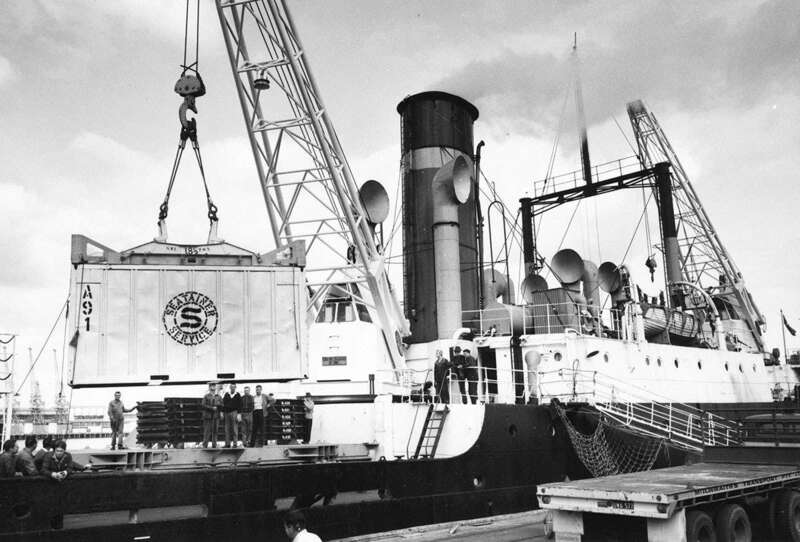 Some were built with slots for fork lifts beneath the cargo compartment; some had eyes on the top through which wharfies could place hooks attached to a crane; and yet others were meant to be lifted by special fittings welded at each corner of the container. What all of this meant was that putting your freight into a container did not assure that it could be transported where you wanted it to go. Today, seabourne trade still accounts for 90 percent of all global trade by volume. Image: DP World, Brisbane terminal. The people who straightened this situation out are the unsung heroes of containerisation. Mainly, they were engineers employed by various container manufacturers, ship lines, railroads, road hauliers, and container manufacturers. Year after year, they met in smoke-filled hotel conference rooms, first under the auspices of U.S. organisations and then of the International Organization for Standardization, discussing such mundane matters as the thickness of container end walls (important to railroads, not to ship lines) and the placement of holes in corner fittings (several ship lines proposed that their own fittings should become the standard). Egging them on was the United States Navy, which didn’t care about the details but thought that all containers should be the same size, so container shipping would be more useful in the event of war. 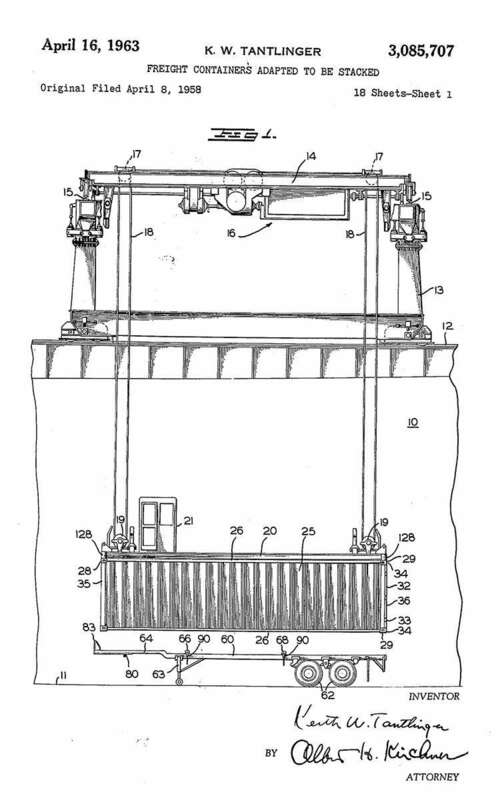 One of the early container patents, by engineer Keith Tangliger for McLean’s containerisation experiments. Image: US3085707_Patent. By 1966, a decade after Pan-Atlantic Steamship’s Ideal-X carried the first containers from Newark to Houston, the bargaining was over. Malcom McLean, whose adventures with Pan-Atlantic had opened the way to the container age, released his company’s patent on corner fittings and locking devices so they could be used on all containers without charge. 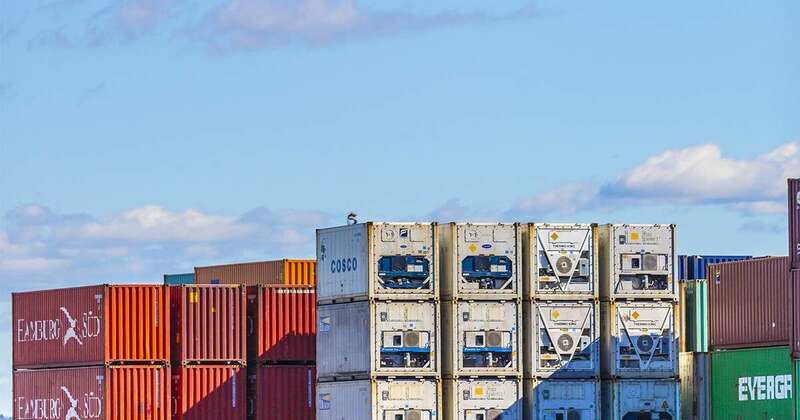 The International Organization for Standardization agreed that containers moving internationally should be either 20 feet or 40 feet long and eight feet wide, with doors at the end. The way was clear at last for ship lines to invest in ships that would carry nothing but containers on long-distance routes. 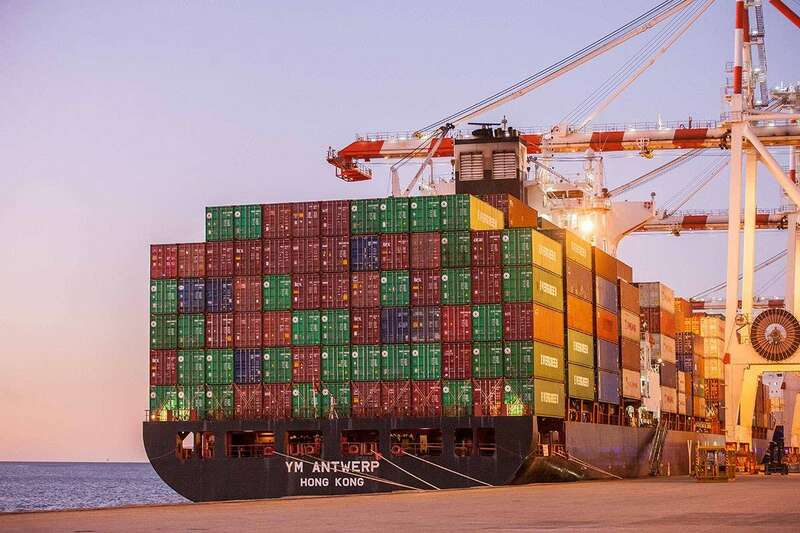 And exporters could be confident that the 40-foot containers holding their goods could be handled in any port or rail terminal anywhere in the world. Global supply chains were a realistic possibility at last. — Marc Levinson, is an economist, historian and journalist who has written extensively about finance and business. His book, The Box: How the Shipping Container Made the World Smaller and the World Economy Bigger, explores the complex yet often the unnoticed role of the shipping container in globalisation. Step inside the box and enjoy our outdoor exhibition Container: The box that changed the world.